We have uploaded a complete 16-page summary of the forum and also provided requested information about MN Dept. of Education’s NCLB waiver application. 16-page summary of the Education Forum, (includes an executive summary). Informational sheet on MN Dept. of Education’s NCLB waiver application. Hmong Times article on the forum by Amy Doeun. To see slides from the event, visit our sliderocket page. To view the PDF version of this PR, click here. (St. Paul, MN). This week Governor Mark Dayton starts his job creation tour of Minnesota. People tell me in my role as Executive Director for the State Council on Asian-Pacific Minnesotans that Asian Americans and Pacific Islanders (AAPI) are not doing so bad in this economy as evidence by our unemployment rate. Everyone it seems is focused on job creation and ending unemployment. And since our number is so low, we’ve got nothing to worry about right? Wrong. I do not want to be the harbinger of more bad news, but AAPIs do indeed share the pain in this bad economy, and in some areas, suffer disproportionately. While it is true that the unemployment rate of Asian Americans and Pacific Islander (7.7 percent) is lower than that of whites (8.1 percent) and the national average (9.1 percent) this is not and should not be the only measure of economic health (Footnote 1). 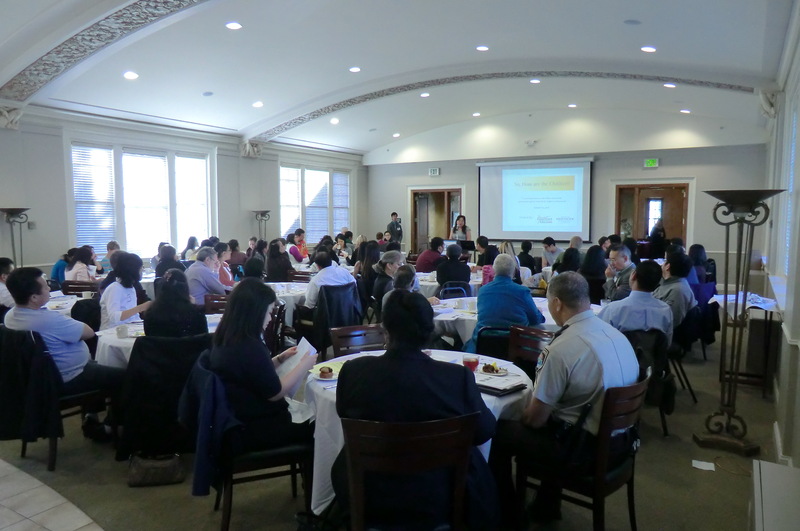 Many AAPI workers face high unemployment (even in good times), experience working poverty, have problems obtaining health insurance, and struggle with disabilities and language difficulties that impede upward mobility. In the second quarter of 2010, Asian Americans had the highest long-term unemployment rate of America’s major racial and ethnic groups. Over half (51.7%) of unemployed Asian Americans had been unemployed for more than six months, and almost 4-in-10 (39%) had been unemployed for more than a year. Click here to see the PDF copy of this letter. On March 22, 2011, the House Education Finance Committee recently heard and passed the Omnibus Education Bill, which eliminates the rule requiring integrated schools in Minnesota, cuts integration funding for Minneapolis, St. Paul and Duluth, and freezes special education and Adult Basic Education funding. 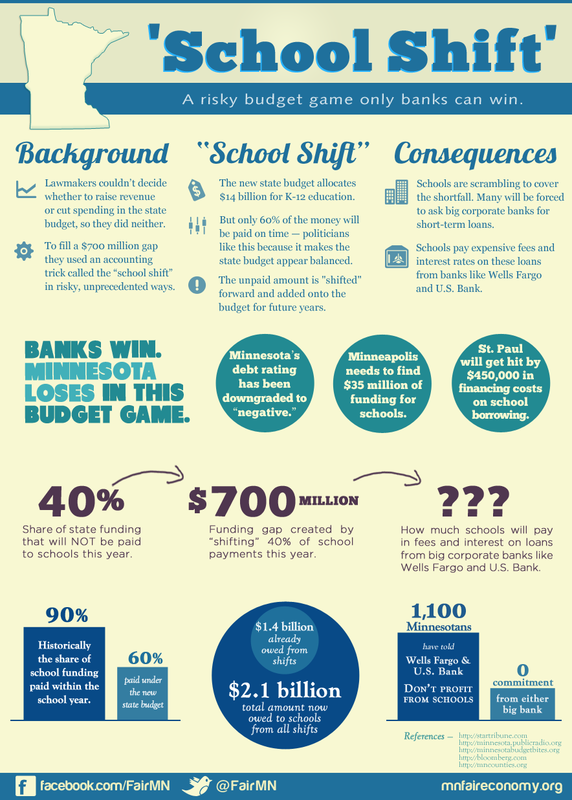 As an example of the impact of these cuts, Minneapolis Public Schools alone would lose about $17 million or $480 per student from integration funding cuts.